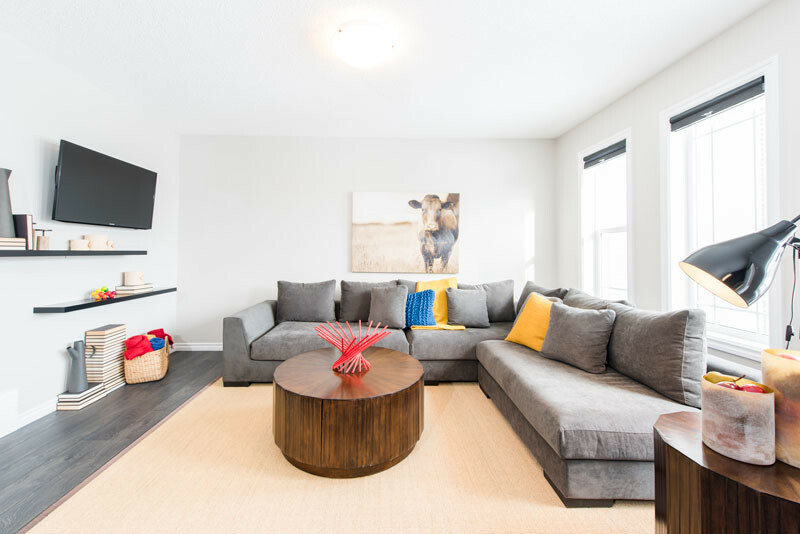 The perfect home for young professionals, families and downsizers! 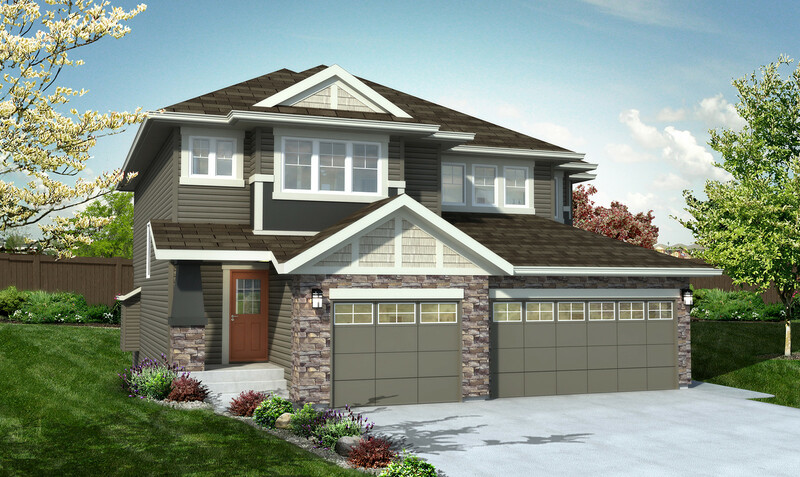 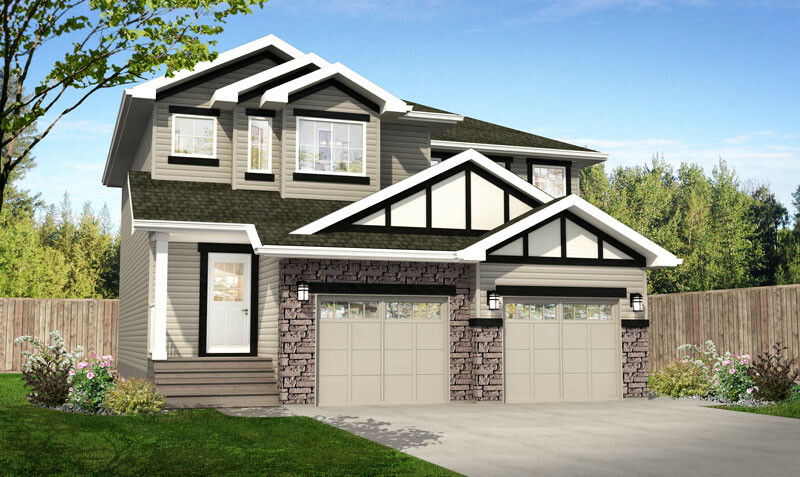 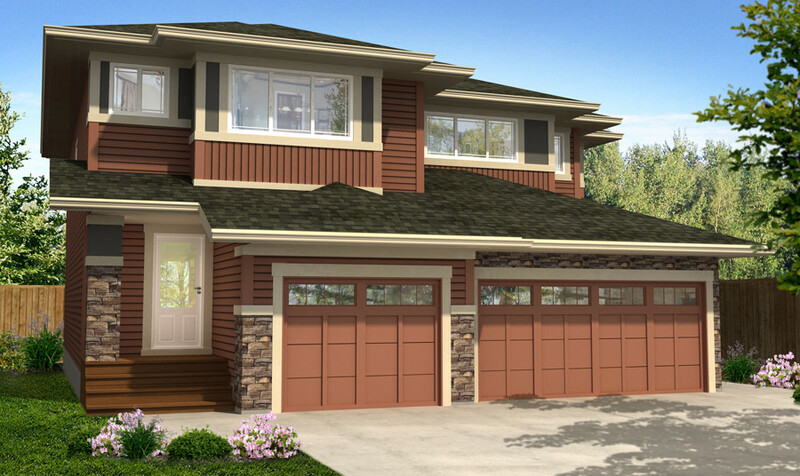 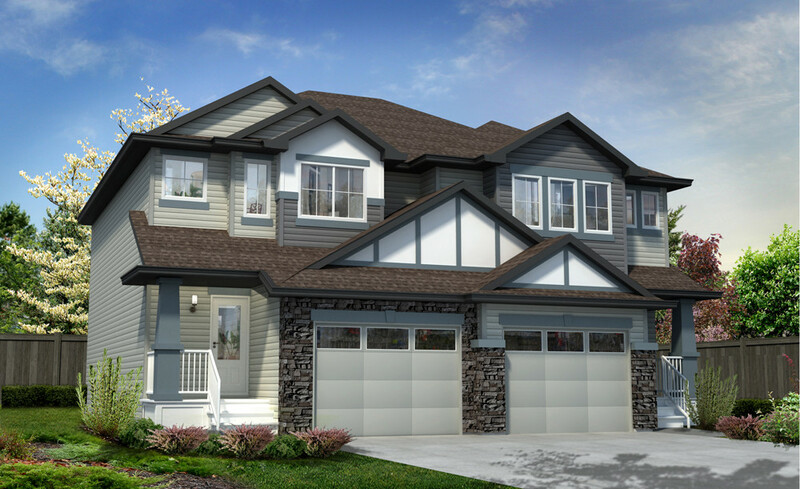 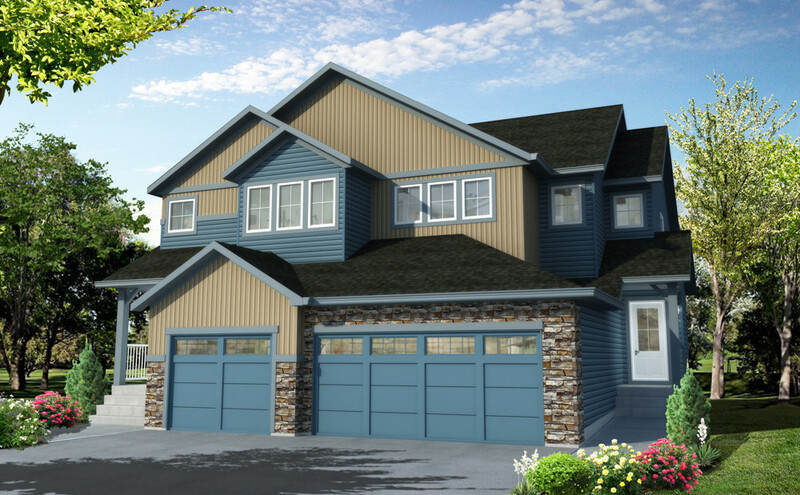 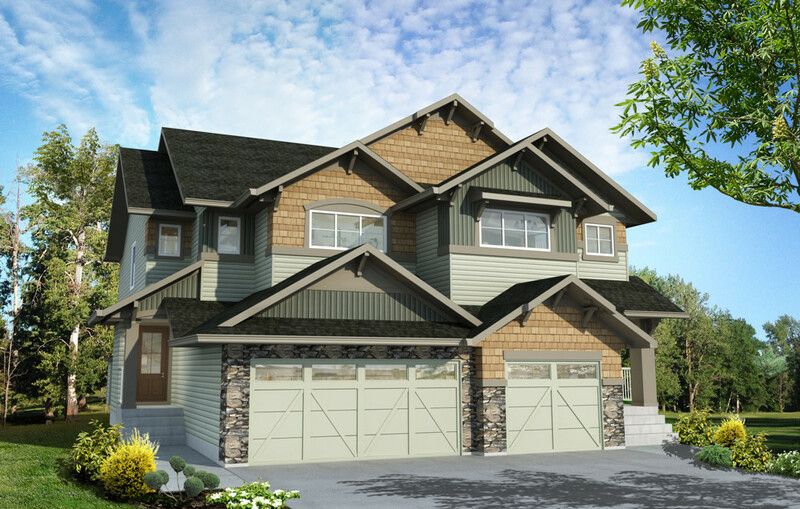 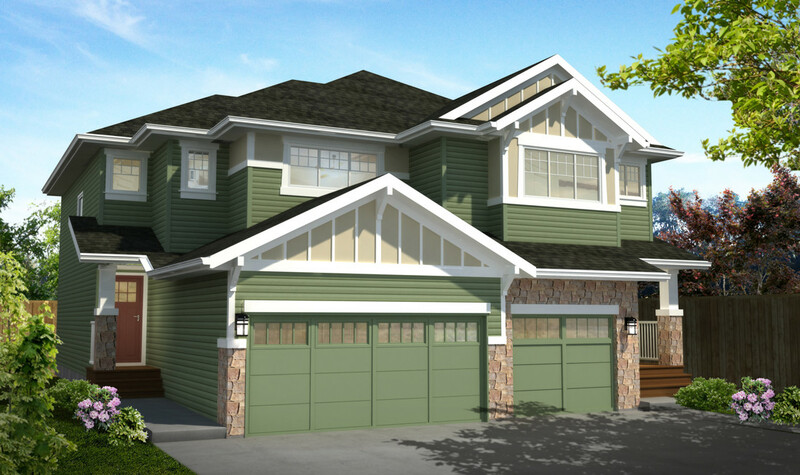 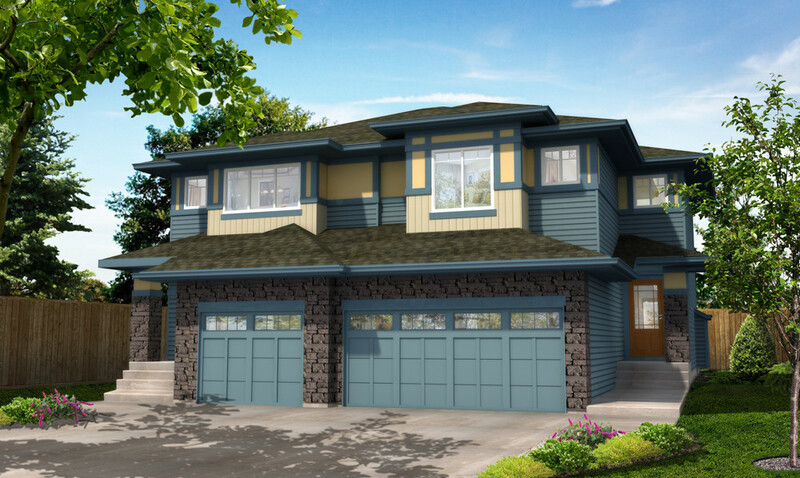 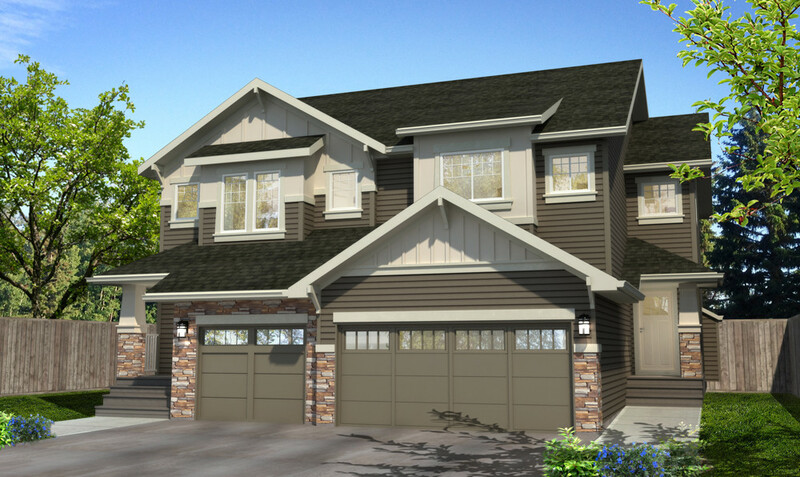 Move in ready, The Banff is a 1398 sq.ft. 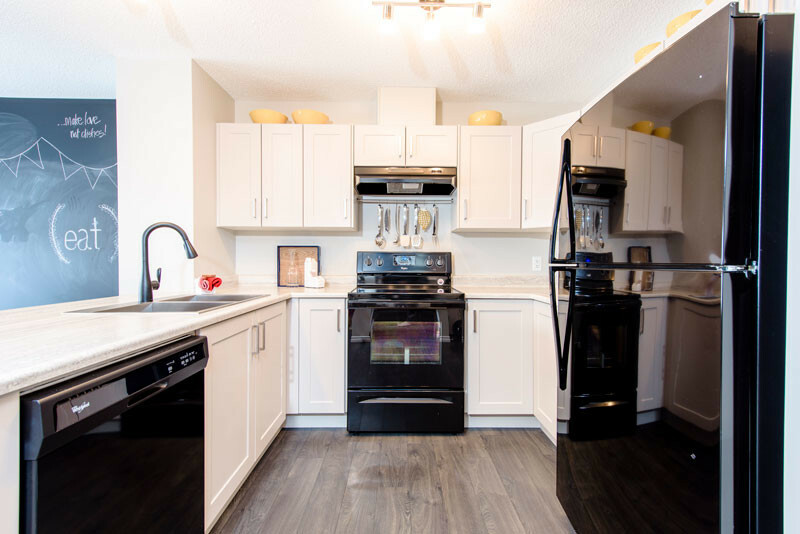 half duplex that includes 3 bedrooms, a spacious loft, 2 ½ baths, oversized single attached garage and 5 peice appliances. 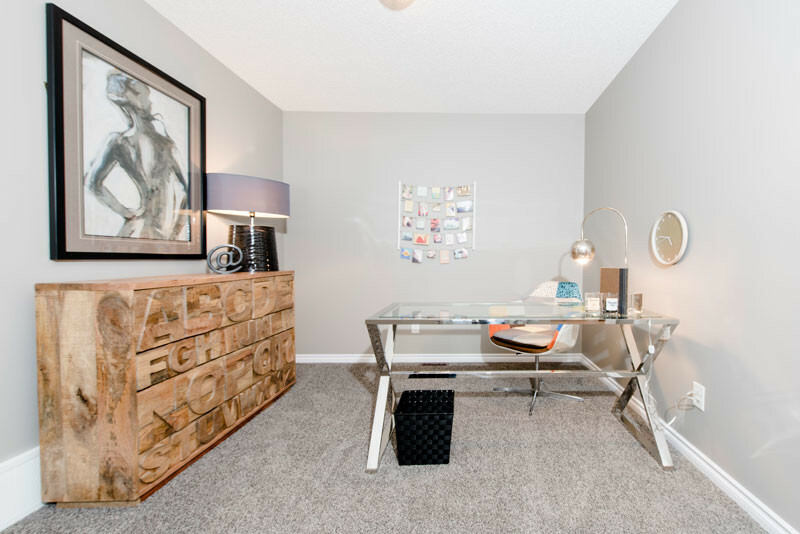 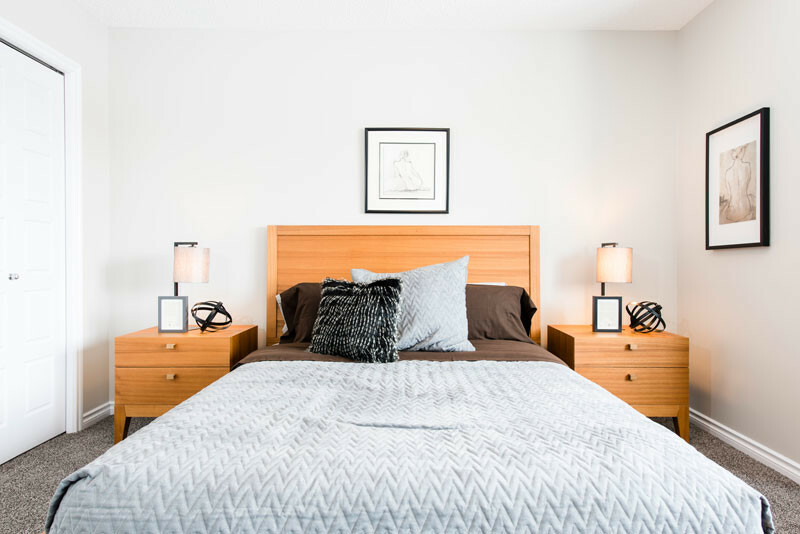 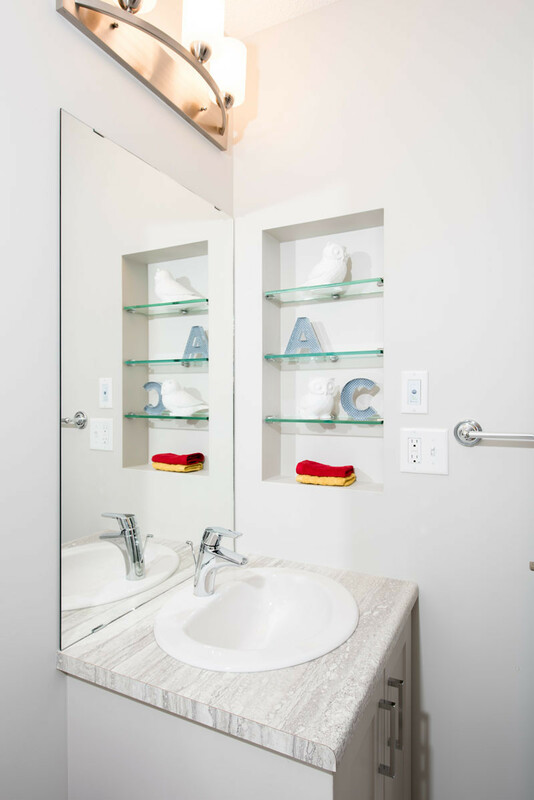 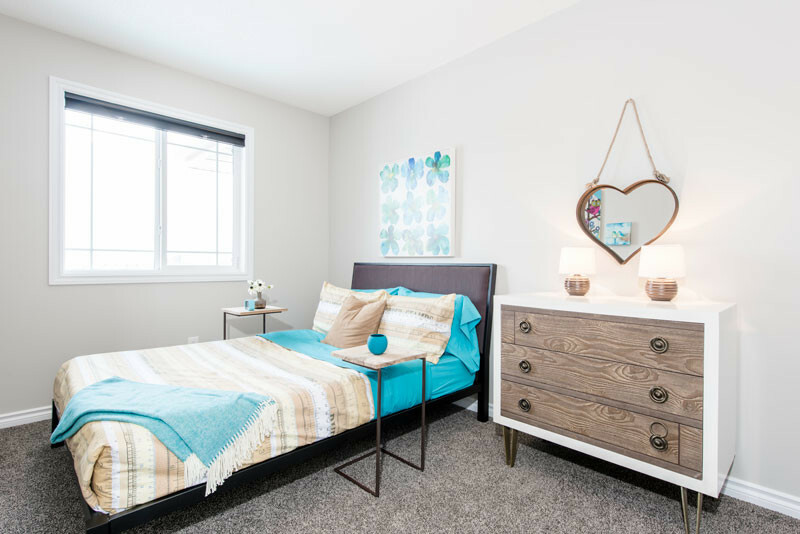 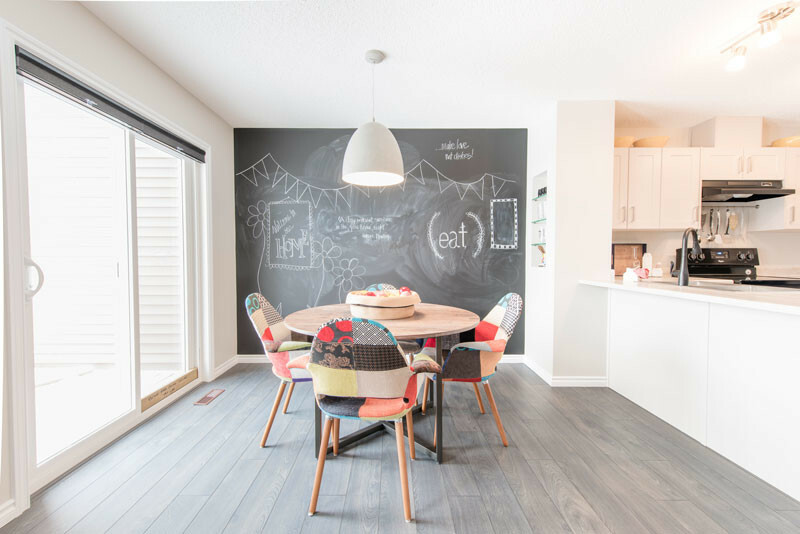 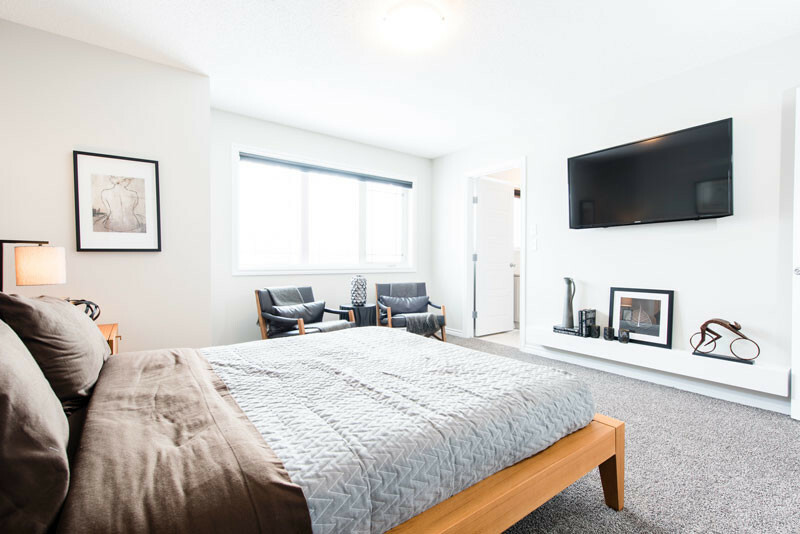 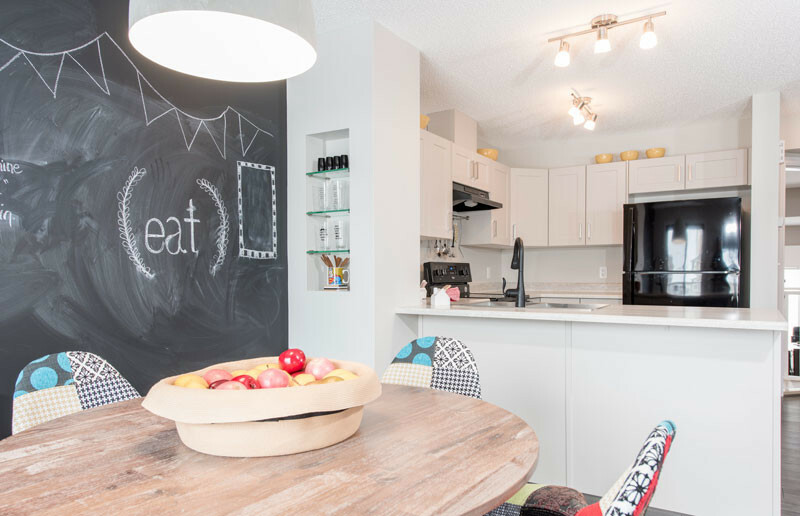 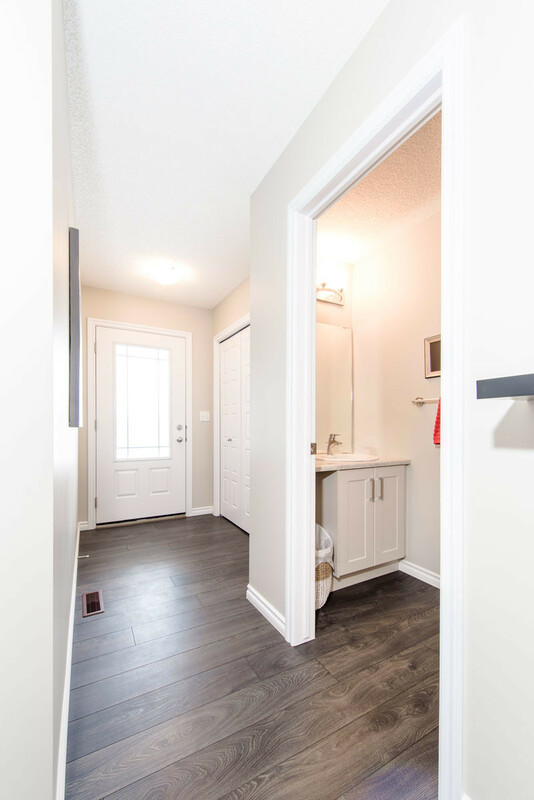 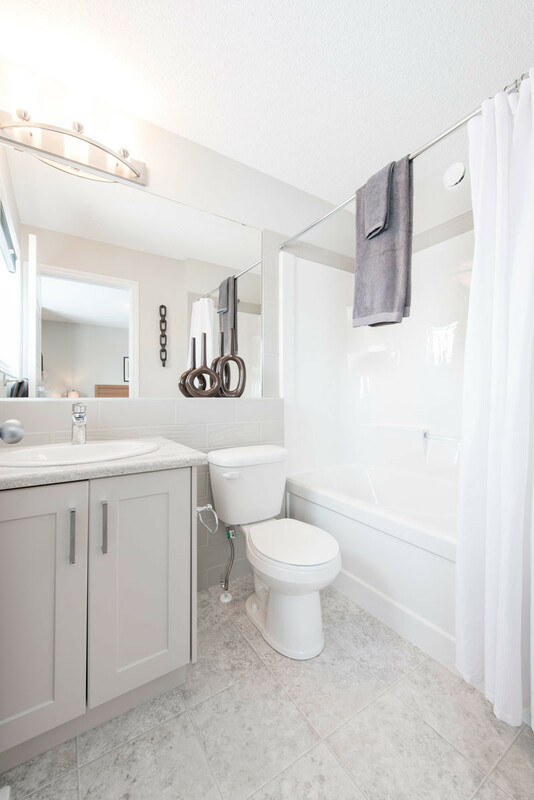 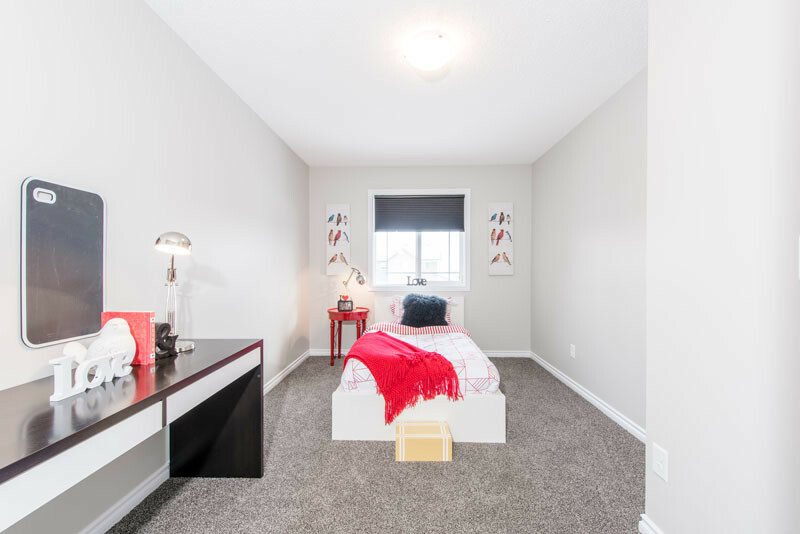 This is a beautifully upgraded showhome with unique features such as, infloor heating in the garage, central air-condtioning, window coverings, laminate flooring throughout the entire main floor, complete with a composite rear deck and full landscaping. 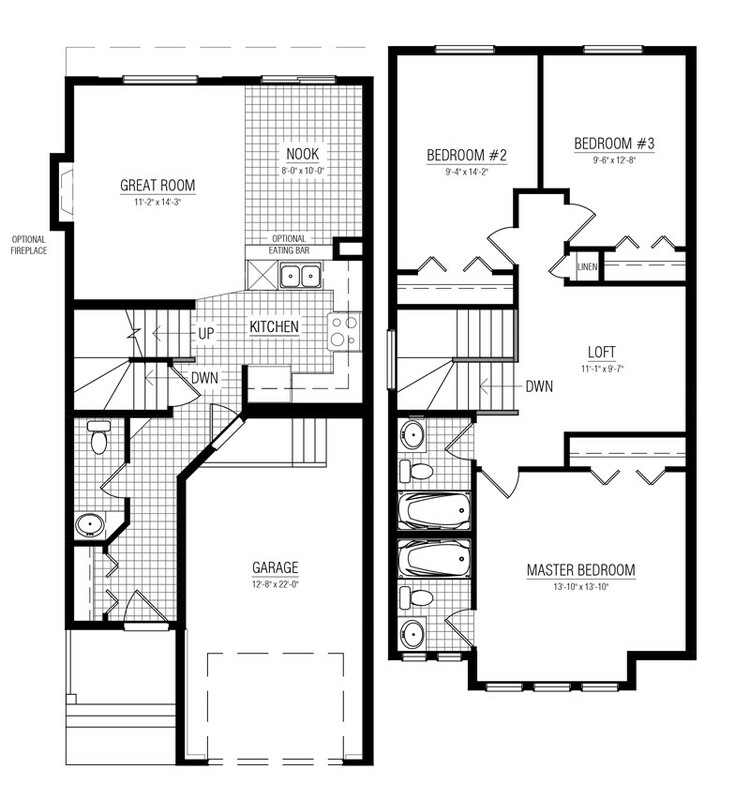 This home is a must see E. & O.E.